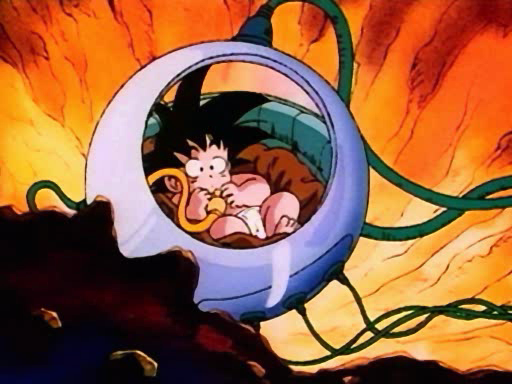 Ian Mccall in a Hyperbaric Pod. Discussion in 'UFC Discussion' started by Lost, May 15, 2014. Looks like something a Kryptonian father would use to send his son to Earth before the planet explodes. lol I was thinking of something similar. 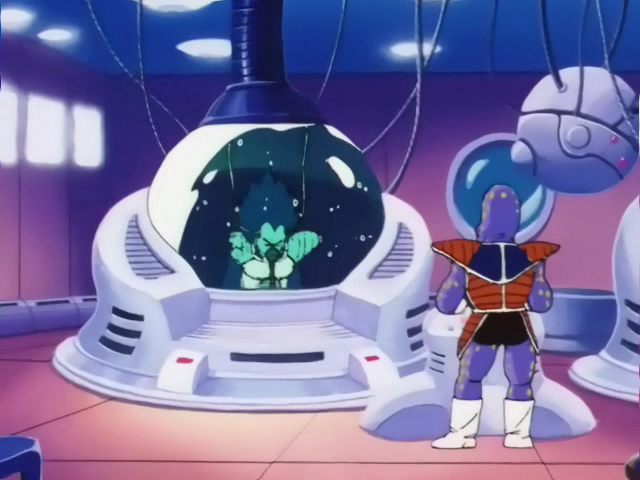 I was thinking about the saiyan space pods. If there's any truth to it being helpful, that's cool. it's got nothing on Joe Rogan's isolation tank. Sorry, Uncle Creepy. Now he just needs to grow his hair out. I was thinking Mork from Ork. Is this the thing that makes a day seem like a year? Hyperbolic Time Chamber lol, nah. I was thinking the same thing.